Greetings Visionaries! This week we are joined by very special guest: Nicholena Moon! 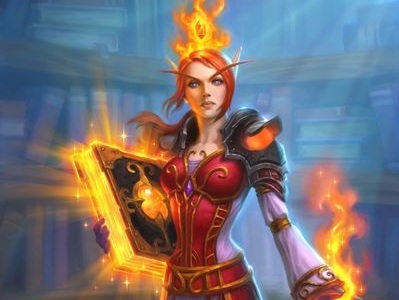 We get deep into the recent Hearthstone Grand-masters Invitational announcement and later on Nicholena helps us go deep on our deck of the week: Control Warrior (no bombs). You won't want to miss this special episode. This week we are joined by special guest, former Into the Wild podcast host, Nate Wolfe. 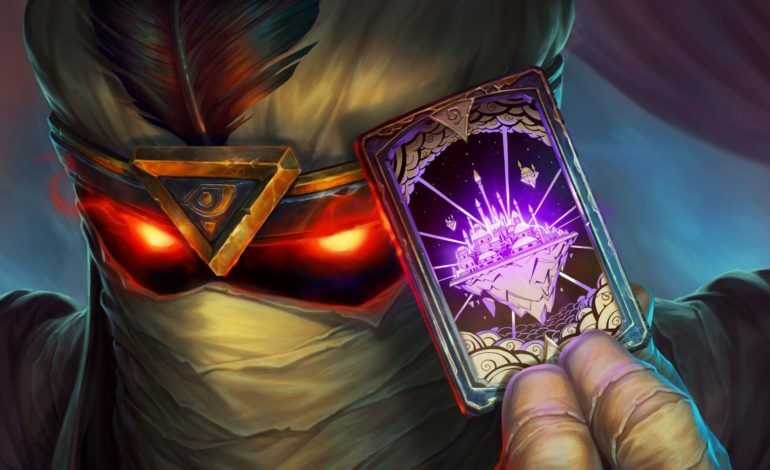 We spend most of the episode discussing our thoughts and opinions regarding the newest card releases in the Rise of Shadows expansion. This episode is a long one so strap in for the long haul! 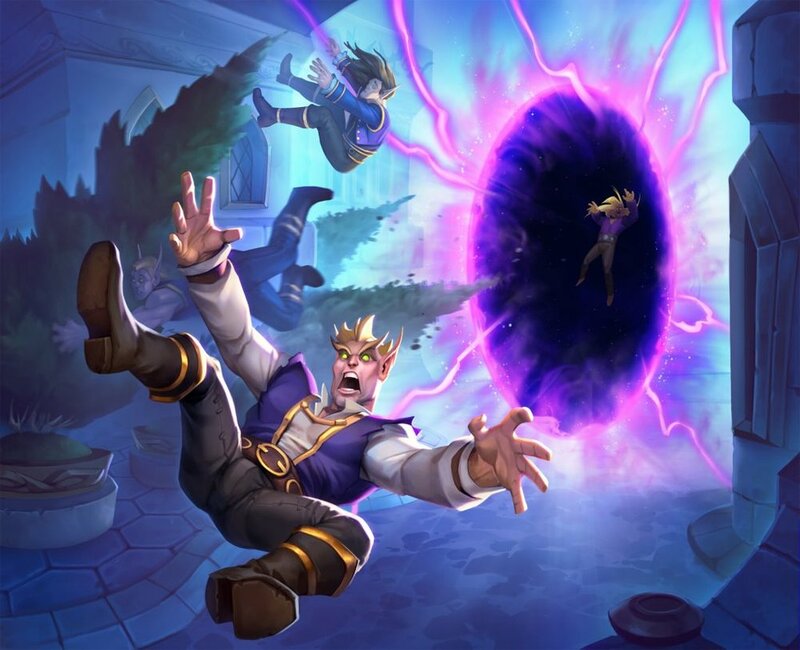 This week Grant and Eve discuss life as parents that are serious about gaming, as well as, some of the newest card reveals from Rise of Shadows.